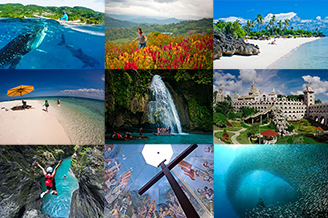 Cebu is truly becoming the most exciting place to visit not only for the sole traveler but for the whole family. It is becoming a wholesome family affair, really. The family that travels together surely stays together. 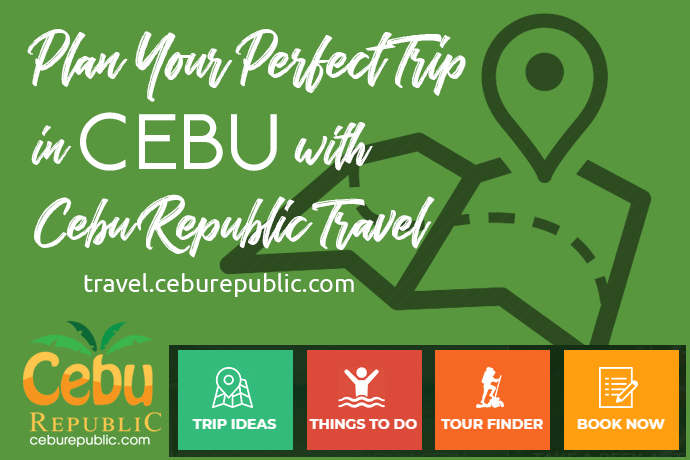 While Cebu remains one of the Philippines' best destinations for leisure, fun, shopping, sumptuous food, adventure, safe living, best nightlife, business, trading and almost everything, it also remains as one of the cheapest destinations for budget conscious adventurers. 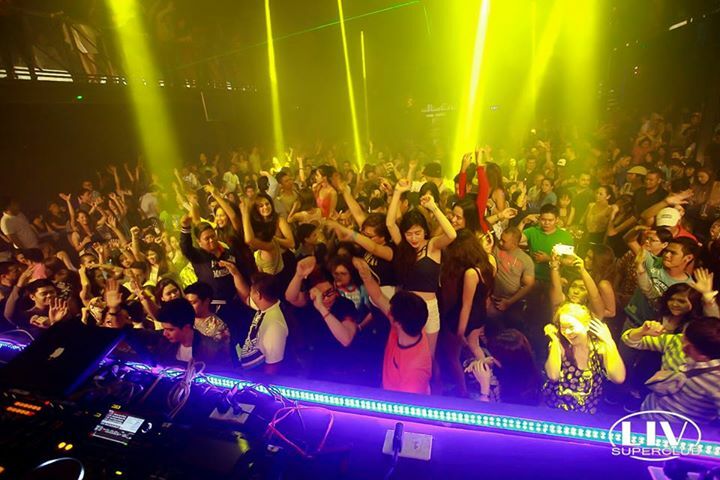 The phenomenon that is Cebu, begun less than two decades ago, when some of Metro Manila's premier businesses brought their craft into this island-province paradise and the exodus of travelers had begun. Development came later. And it prospered quickly! Barely an hour away from Danao City by car, Danasan Eco Park boasts of a 133-hectare landscape of natural wonders that majestically occupied some of the barangay's (village) pristine forests. The park is hosts to 3 of Cebu's grandest caves where natural waterfalls run gloriously. The waterfalls are 3-level running water that gives clear, clean and cold spring water. It has also a man-made lake where fish species abound; one could fish on it for a minimal fee. The place is truly kids-friendly where they could roam and cascade through the waterfalls and trek its terrain as long as they like. Want some other adventures in the eco-park? 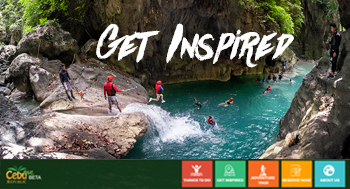 Danasan eco-park also caters to environmentally friendly outdoor sports such as zip lining, wake boarding, hiking, plain trekking and horse-back riding. Your kids will truly love this great outdoors, perhaps it's time to shy them away from unproductive cellphones, iPads, iPhones and other modern devices that distract their attention. Our children's happiness cannot be compromised. Why not give them an adventure worth remembering? At the Sky Experience Adventure, located at the Crown Regency and Towers, Fuente Osmeña Blvd., Cebu City, the thrill just never stops. There is a ride called the Edge Coaster where riders are locked unto a rail seat that goes around the edge of the building (as high as the 38th floor) allowing a great view of the entire Cebu landscape. Experience also the Sky Walk Extreme where you and your kids could walk gracefully through translucent glass flooring on the edge of the tower, wearing safety harnesses. The altitude is estimated to be 125.33 meters above the ground. It is believed that this is the only one of its kind in the Philippines. There are more thrilling and interesting adventures on this high-rise such as the Paramount Climbing Wall which sits atop the 40-story tower, the Sky Observatory (38th floor) which gives you and your children the chance to bond together while taking a sneak peek within Cebu's skyline and a lot more. It is practically “sky is the limit”. Papa Kit's Marina and Fishing Lagoon:catch-and-cook galore! This immense lagoon could be found in Silot Bay, Liloan Cebu. There are lots of activities that could be done inside this hacienda-like retreat, with the breathtakingly large lagoon in the background. A great bonding site for the moms and dads and their kids who want terrific getaway, away from the bustling paved highways of the city where everything is holistically wonders of nature. Here, everyone could take horseback riding, fishing, wake boarding, zip lining, different aqua sports, jungle obstacle, wall climbing, camping, hanging bridge crossing and so much more. For minimal fees, your cowboys could trek the property through horses with local guides. At their catch-and-cook ponds are fish which could be caught by rented baits. The caught fish (mostly milkfish and tilapia) could be yours at reasonable price which you could take home or cook right there and then. The 800-meter zip line also offers minimal fees, and it is above the lagoon! The kids will surely treasure this once in a lifetime experience! The wall climbing experience could be another medal on their chest. Minors could challenge the wall anytime they want. These varieties of outdoor adventures are just some of the activities the whole family would surely love. 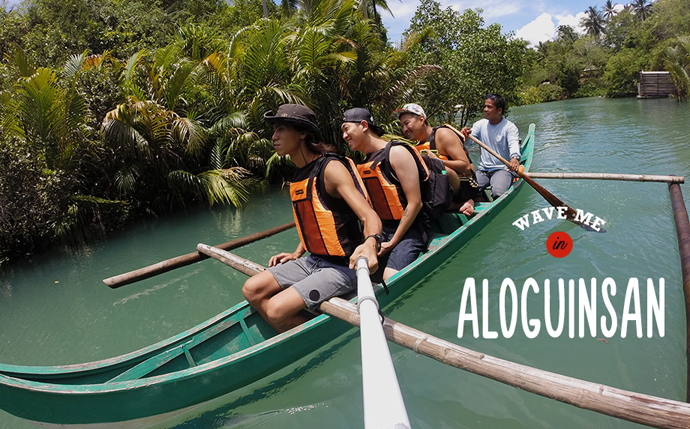 If the family wants to experience the typical Filipino island town hospitality, just like their own, you would consider visiting the Olango Island with an organized adventure tour. The island is situated off Mactan Island, Cebu. Filipino hospitality is known throughout the globe and Filipinos are so famous with this trait, they learned to love the warmness towards total strangers. By visiting the island, the family could be treated to a wholesome entertainment of island living, even for a while. The whole family would be housed in native design nipa and bamboo huts without the amenities of modern living. Truly natural! The island is known for its bird sanctuaries, village tour, kayaking, native dishes, and swimming into the shallow mangrove jungle with various marine life, that are so friendly, they will make you wander in their natural habitat. The people's coconut wine exhibits and wine tasting is an out-of-this-world's experience where you could savor the taste of a hundred-year old tradition of coconut wine making. Adventure Café: Ga-as Eco Adventure Park: gas up for an awesome ride! Dubbed as the first ever resto-café in the Philippines, this one of a kind destination that also offers magnificent zip lining adventure is truly a first feat in the archipelago. Owned and operated by the Ga-as Eco Adventure Park, you could find this enclave in Balamban, Cebu. The park is not only known for sumptuous meals, exciting zip line (260-meter altitude) but also caters to rappelling where guests could zip then rappel mid-way along the line (180 meters) then climb again within the same spot from the base. That is what you call total excitement! The meals are an array of native dishes offered at a very low price and your kids will really love the taste and flavor not found in any other restaurant. Some courses in outdoor adventures are also available such as hiking, trekking, bouldering, spelunking (cave exploration) and many others. Mactan Island Adventure, hop and shop! Mactan is not only a historical place; it is also one of the most explored parts of Cebu, but remains as majestic as ever! Organized tour operators offer very cheap rates to explore the island through hopping, swimming, snorkeling, fish feeding, diving and many more. 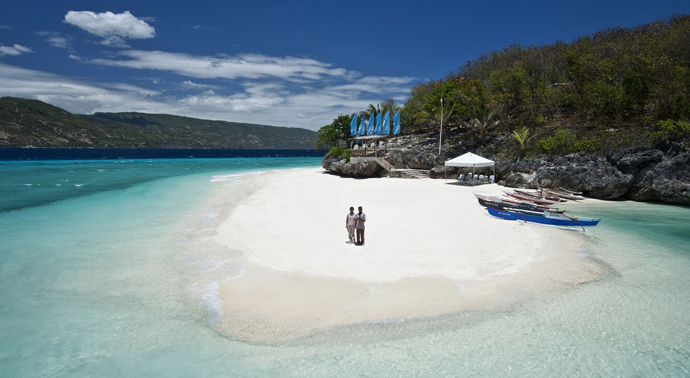 The Caohagan Island (part of mainland Mactan) offers immaculate white sand beaches, where the kids could appreciate the divine wonders of nature. Strolling along the vast coastline is in itself a grand display of appreciation to God's wonderful gift to Cebuano's. You could be mesmerized with the abundant catches from the ocean, where you could find them within the island's mini market and purchase them in bargain prices. If you want ultimate action-adventure and mind-boggling water flights and hovering, these activities are definitely what you are looking for! Kids may not be suitable for this, but they could watch you perform awesome water-stunts. These action watersports could be found in Mactan Island's Diamond Watersports. There are various watersports using rigid and durable rubber tubes. The fly board technique, where you will actually levitate or propel above the water through powerful burst of sea-water is an awesome experience! The water sports facilities also offer other dynamic activities such as hover boarding, banana boat, fly fish, parasailing and bandwagon tube, among others. Located along Laguna Road in Bato Toledo City, Cebu, this grand resort typifies a hacienda-type enclave that offers variety of activities, one of the most sought-after is horse-back trekking within the resorts' perimeter. This is one of the best places for families and their friends to spend the weekend, for casual bonding, get-together, sight-seeing or serious activities for the kids to while away their time and consequently make them more active. The Ranch could accommodate group tours, where they offer food and other recreational facilities such as swimming pools, mini zoo, and exciting playground for kids and adults (zip line, trampoline, wooden bridges, rope bridges and others). Located on the western seaboard of the province of Cebu, and 72 km from Cebu City, Bojo River boasts of rich diversity protected by the government's Nature Reserve. Aside from diverse marine life, the riverbanks are home to more than 61 bird species, some are endemic to the place. Still recovering from the recent devastation of super typhoon “Yolanda” (international name: Haiyan), the town of Medellin, located north of Cebu is now one of the top spots where tourists converge to witness and experience some of its breathtaking rides, adventures and nature tripping. 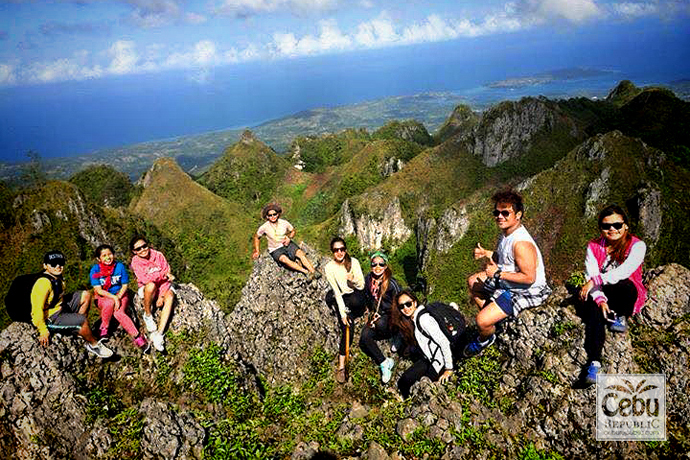 Medellin is also dubbed as Cebu's “Eco-tourism Adventure Capital”. This nature's park could be found in Busay, Cebu, where good and well-paved roads lead to this nature's reserve park. The Park is rich in biodiversity and holds clear and clean swimming pools above the mountainous terrain. Where in the world could you find these settings? This place is certainly kids-friendly where they could interact and socialize with other children while inside a safe and secured enclave. Considered the first of its kind in Cebu, Rainforest Park remains one of the province's bread winners. The park is consists of various man-made and natural marvels the entire family will definitely go back to again and again. A combination of adventure and leisure park, Rainforest also boasts of variety of enclosed concepts such as entertainment, fine dining, educational, zip lines and so much more where the whole clan could unwind. There are more amenities and features the park could offer at very reasonable fees. This type of place comes once in our lifetime, you should check it out.